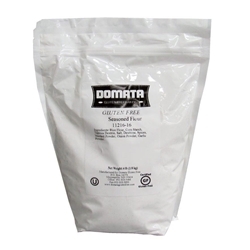 Gluten Free Seasoned Flour Breading for Chicken, Fish, Meats and Vegetables. 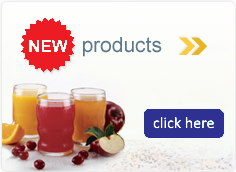 BEST FRIED CHICKEN STRIPS, NUGGETS and BONELESS CHICKEN BREAST, FISH, MEATS and VEGETABLES YOU HAVE EVER EATEN! To be used with boneless chicken. Free of Gluten, Milk, Egg. Kosher.